Children with special health care needs, or those who are exceptionally fearful of the dentist, occasionally require deeper levels of sedation which is provided in an outpatient hospital environment. Lahair & Gallagher Pediatric Dentistry & Orthodontics in Worcester strives to provide a comfortable and relaxed dental experience with hospital-based care located conveniently in Worcester. Children with special health care needs or those who require extensive treatment can receive their care at UMass Memorial Medical Center Hahnemann Campus. Our pediatric dental staff works to give our young patients the best in care and comfort. Our children’s dental services help build trusting relationships between dentist and patient. In order to achieve optimized dental health some children with advanced dental needs or patients with special health care needs may require hospital-based dentistry which is the safest and most effective means for providing that specialized care. Our pediatric dentists will assess the extent of necessary treatment for your individual child during their visit to our Worcester pediatric dental office. Children with special health care needs, dental phobias or complex dental treatment needs are good candidates for hospital-based treatments. Dental phobias and anxiety can interfere with traditional in-office care, which makes hospital dentistry an excellent alternative. During our initial exam, we will assess chair-side cooperation and patient comfort and determine if your child is highly anxious, nervous or scared? Would nitrous oxide be effective enough to help them relax during treatment? 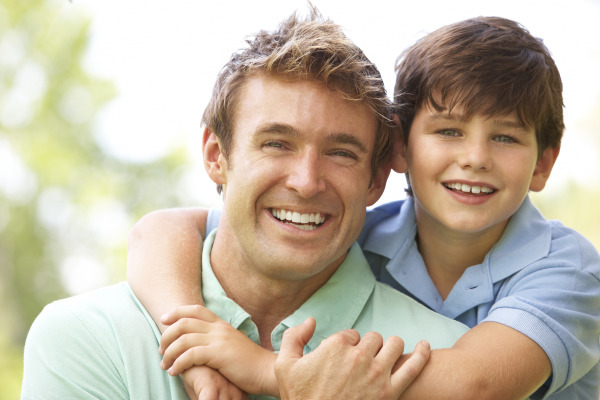 The dentists at Lahair & Gallagher Pediatric Dentistry & Orthodontics in Worcester will discuss treatment options with the parents to give the patients the quality, trusted dental care that they deserve. For more information on the services and treatments we offer through hospital-based dentistry in Worcester, please contact Lahair & Gallagher Pediatric Dentistry & Orthodontics today. We welcome children with special health care needs and their families. Ask us about our experience and the safe effective treatments we provide through hospital-based care.